Kathmandu city tour is designed for those people who are willing to visit Kathmandu valley discover tour in very short period of Nepal tour. 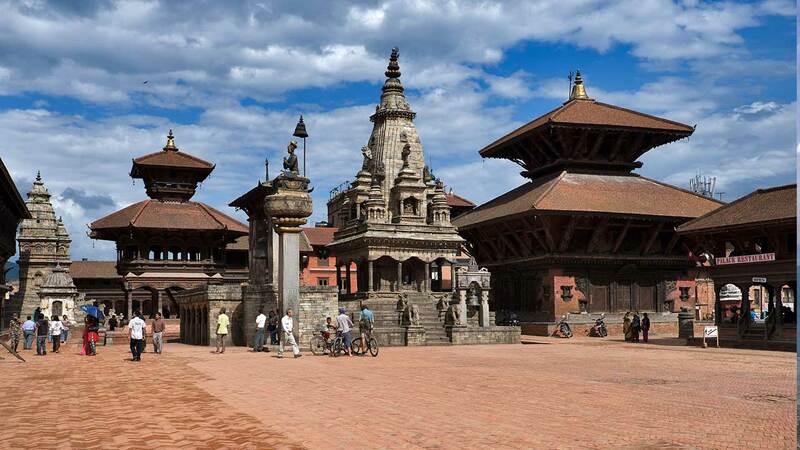 In 4 days Kathmandu city tour in Nepal we will visit most attraction of Kathmandu valley surrounding like some of Hindu Temple tour, Buddhist site visit, Historical and Heritage place as well as Himalayas view point tour from where we can see the several chain of white mountain including Mt. Everest. 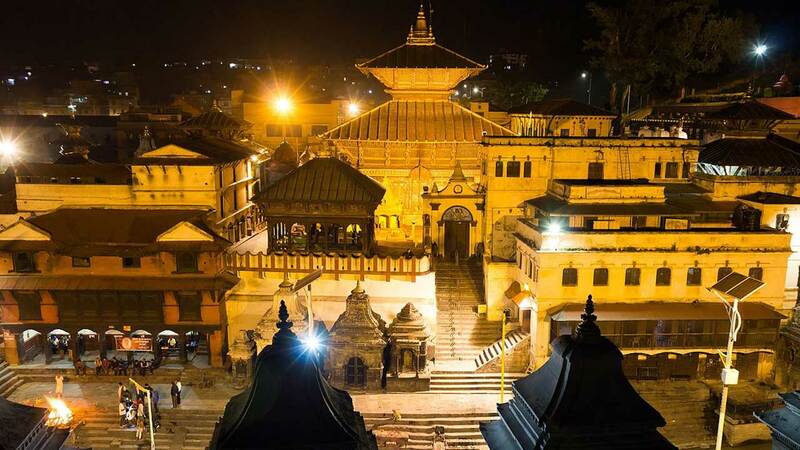 Our Kathmandu city tour program starts from Kathmandu valley including Pashupatinath Temple (Hindu temple), Buddhanath Stupa (Buddhist), Swyambhunath Stupa (Hindu & Buddhist) tour. 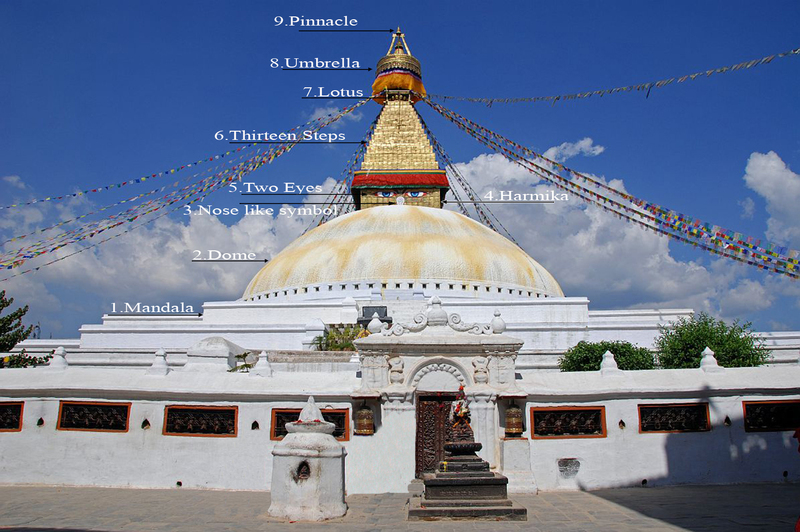 Our professional and knowledgeable English speaking tour guide will brief all about Temple and Stupa History so that you will clear about why we will take you to those place. 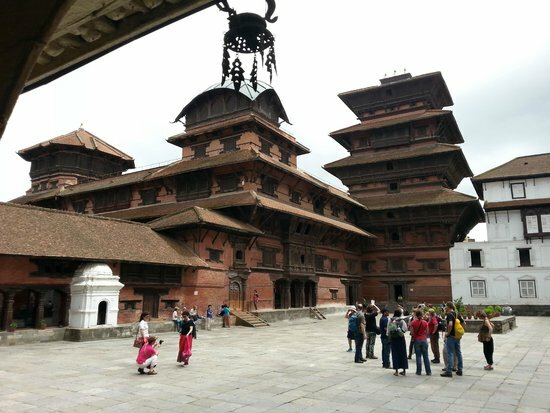 Next of Kathmandu city tour you will visit Heritage site of Nepal called Kathmandu Durbar Squire, Patan Durbar Squire and Bhaktapur Durbar Squire. 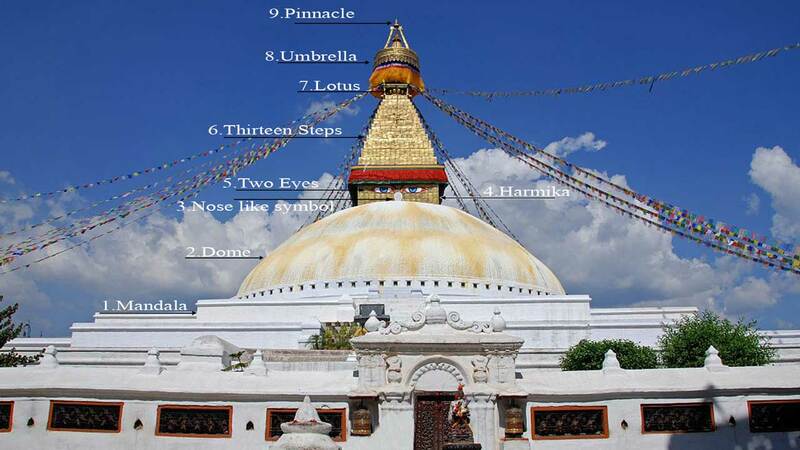 These all are historical place of Nepal. This three place is inside of Kathmandu valley but several years before there were three king and they have own army, policy etc. 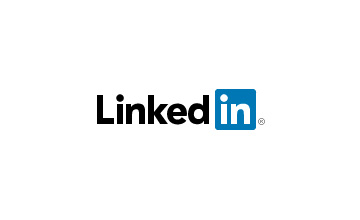 All will brief by our professional tour guide so that you will fill why is important to visit this historical place. We have other place inside Kathmandu valley for Kathmandu city tour like Budhanilkantha Temple, Bajrabarahi Temple, Changu Narayan temple, Farping village, Gdawori, Fulchoki hill, Dachhinkali Temple, White Stuapa, Seto Machhindranath and other so many temple and monastery inside Kathmandu valley and outside of Kathmandu valley. 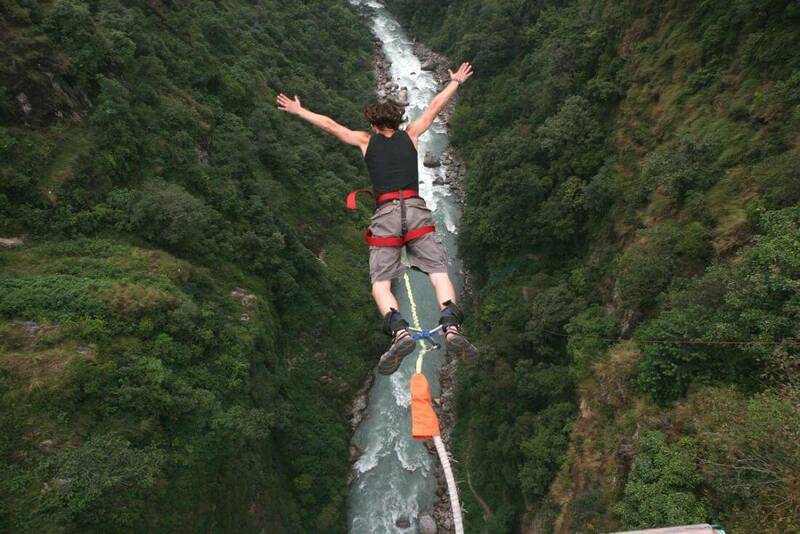 We have option trip to Kathmandu valley for day hiking from Sundarijal, Shivapuri Trekking, Nagarkot day hiking and many more activities in Kathmandu City tour program. If you have time to explore all beauties of Nepal then you can take Kathmandu, Chitwan & Pokhara program which cover all suggested site of Nepal like Kathmandu city tour, Chitwan National Park tour & Pokhara City tour. Morning excursion to Bhadgaon, Bodhnath and Pashupatinath. Bhadgaon - another Newar city founded in the 9th century. 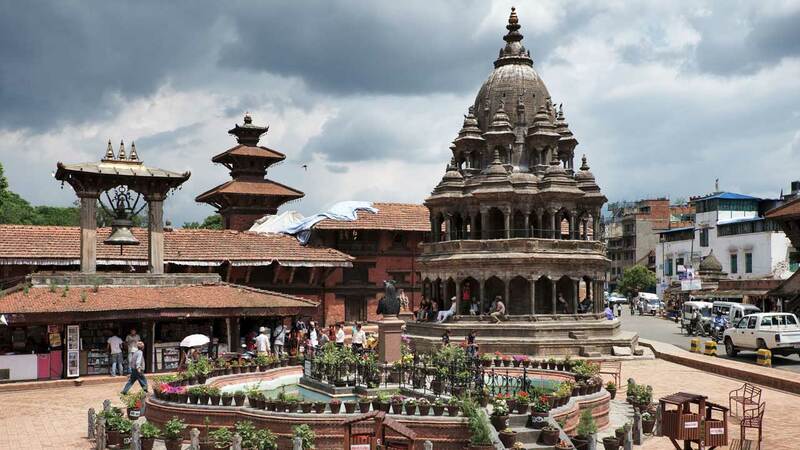 Visit the ancient Gateway, Durbar Square the Royal Residential quarter of Bhupatindra Malla, the famous five-storeyed temple of Nyatapola in pagoda style and other temples. Later, visit Bodhnath, the 2500-year old Buddhist Stupa, - a holy place for Buddhist pilgrims from Tibet. 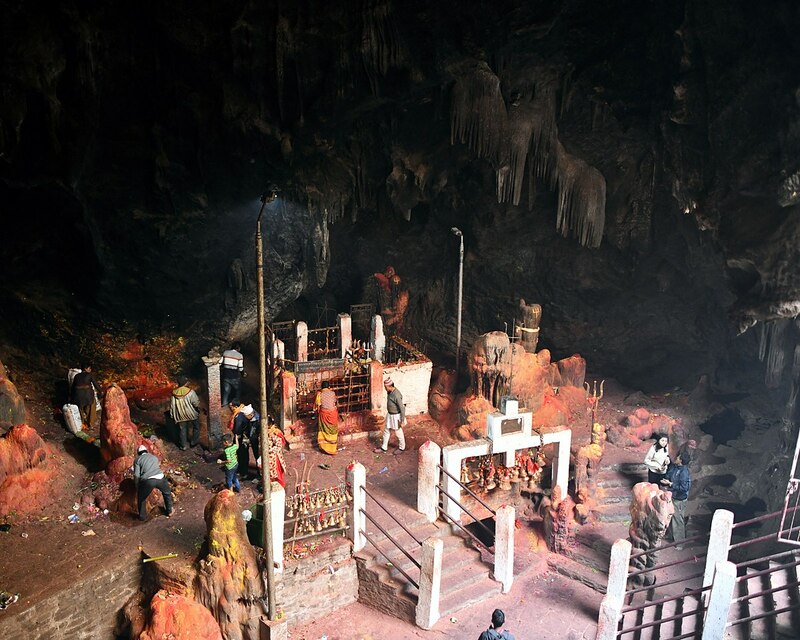 Also visit Pashupatinath temple where Shiva is worshipped in the form of lingam. (Only Hindus are allowed inside). In the month of February an annual pilgrimage on the occasion of Shivaratri is organized here every year. Afternoon free, Evening farewell dinner with cultural show in typical Nepalese restaurant. overnight at the hotel. Any other extra program like Mt. Everest Flight vehicle disposal for shopping etc.